No command line given, exiting now. Type 'tinmanpc help' for a quick-start. The geodata processor is a command-line tool that provides access to the functionality of the Tinman 3D SDK via scripting (see Scripting). Basically, the user configures one or more Tinman.Operation objects, which are then run by the Processor. Please refer to the Geodata Examples for more details on how to use the geodata processor. You can dump system information specific to the Tinman 3D SDK with the geodata processor. This is useful to quickly determine which plugins are available and to find out where each module puts its application resp. user data. Shows information about the config script element <name>. Try 'help Tinman' for a start. Shows information about the file given by <path>. Displays detailed information about the syntax of the command line. Runs action targets that are defined in a config script. expression that gives the value. config script text is read from standard input. 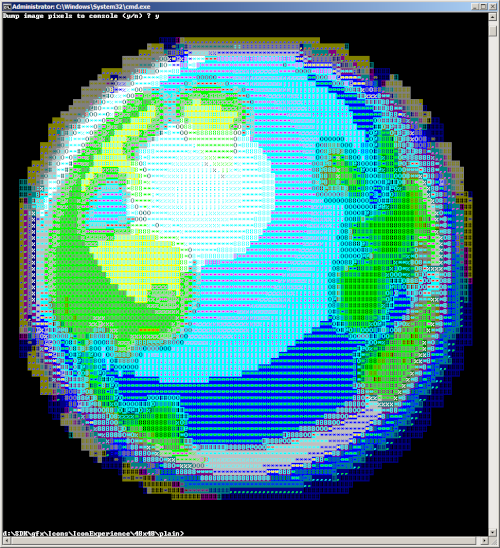 projecting geodata. A progress bar is displayed for each target. before starting a lengthy import operation. 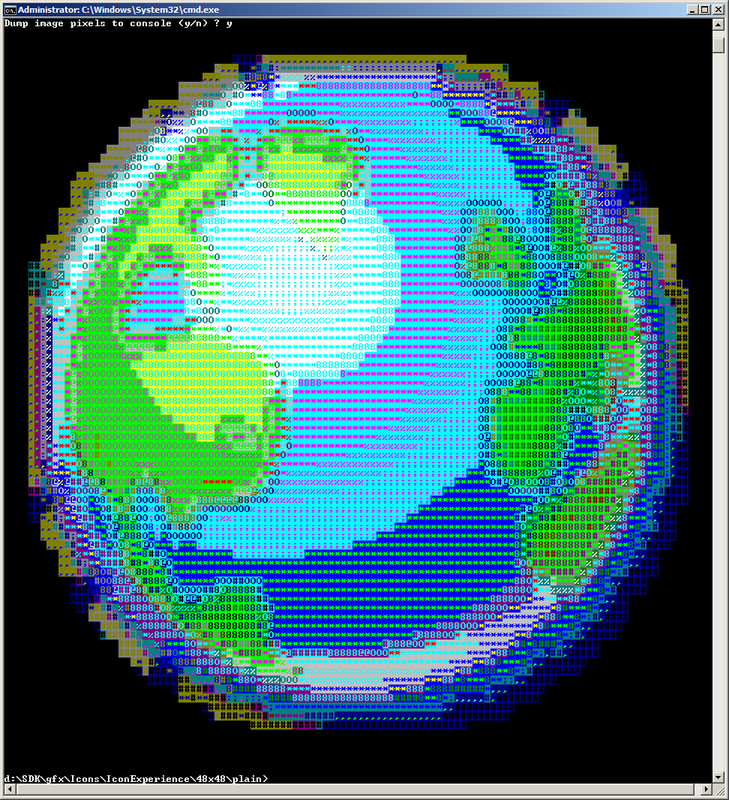 Use '@bmp' to dump the image as a bitmap file into the current directory. Unlocks a protected content file. The unlock key is read from standard input. The help system includes a copy of the scripting Reference, so you can work with the geodata processor even if you have no access to this manual. The Workshop Application provides a much more convenient way to work with script files. A logfile is written to each time the Processor runs (tinmanpc.log). The full path to the logfile is indicated in the console output. Also you can dump image pixels to the console as colored ASCII art. This is a fun-feature, but can still be helpful for checking and testing. The Workshop Application provides advanced inspection and browsing capabilities.